Love yourself and others, enrich your life and advance your spiritual growth. These soul-fulfilling exercises enhance relationships and release blocks that limit ability to love. 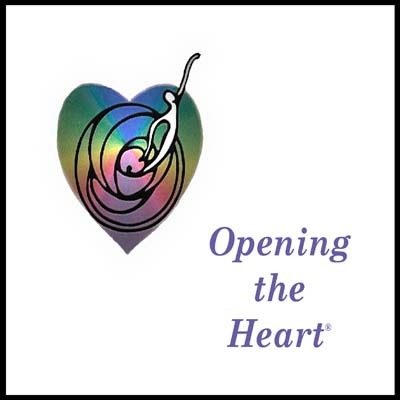 Based on Heartline, a Monroe Institute residential program, this inspired experiential course helps enable you to deepen your emotional connections and open yourself to love. Exercise titles are: Centered Calm, Remembering Love, Love’s Power to Heal, and Opening to Love. Guidance Manual included.